The term refers to the painless removal of a tooth or tooth roots with minimum trauma to the surrounding tissues so that the extraction socket wound heals uneventfully and without any post-operative complications. Whenever any surgery takes place the first thing we want is to let it heal properly, quickly and smoothly. As a common practice, most of the dental surgeons have standard post-surgery instructions printed which are handed over to the patient. One must follow these instructions given by the dentist. Following all the post-operative instructions after tooth extraction reduces the incidence of infection and chances of dry socket. If aftercare instructions are not followed then it can cause complications, which can further lead to delayed healing. 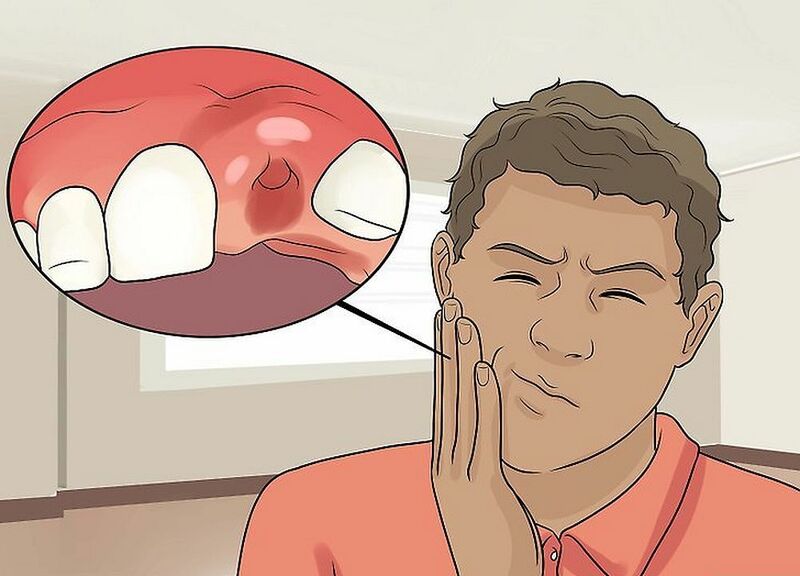 Here are some of the do’s and don’ts after a tooth extraction.